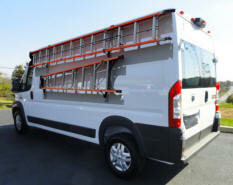 Ladder Racks, Truck Ladder Racks, Service Body Ladder Racks, and Sprinter Van Ladder Racks. 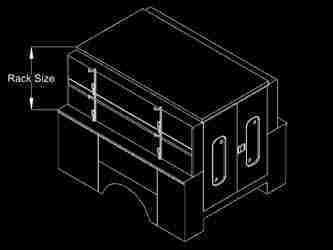 VertiRackTM Ladder Racks are manufactured in the USA using only the finest materials and components; anodized industrial grade aluminum extrusions and high grade stainless steel hardware are VertiRack's ingredients for ladder racks that last a lifetime. 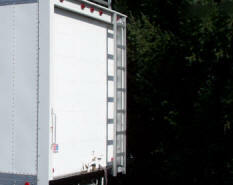 VertiRackTM Vertical Ladder Racks offer the ultimate convenience in ladder transport. rack much easier than it ever was before. 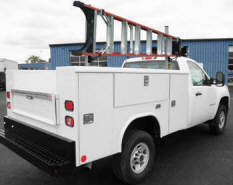 adjustability allows fine tuning ladder placement on the truck after the ladder rack has been mounted. 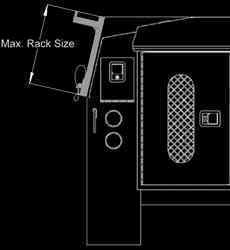 The ability to adjust the ladder rack also allows users to offset the ladder support arms and the ladder securing straps to accommodate multiple step ladders in the least amount of space. 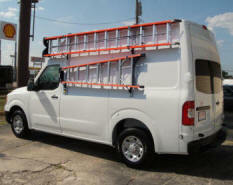 Transporting step ladders and/or extension ladders is as easy as configuring the ladder rack to hold the desired combination of ladders. 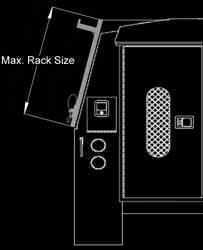 support the rack's new load. 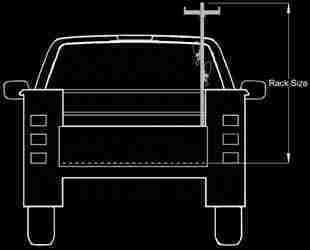 mounted outside or inside the truck body. 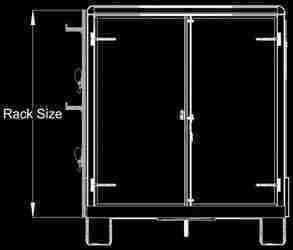 Ladder support arms can be placed on one side, or both sides of the ladder rack's vertical rails. 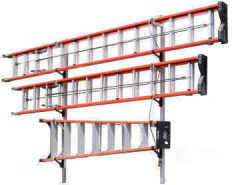 When mounted to extend above an open service body, ladders can be placed directly opposite each other on the ladder rack. 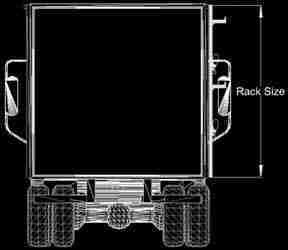 the full height ladder rack vertical rails protect the truck from ladder damage. 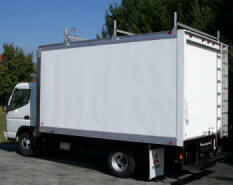 and enclosed service body ladder racks and open and enclosed cargo trailer ladder racks. 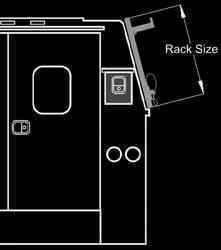 VertiRackTM Manufacturing Co. makes Truck Ladder Racks, Trailer Ladder Racks, Service Body Truck Ladder Racks, Nissan NV and Sprinter Van Ladder Racks. 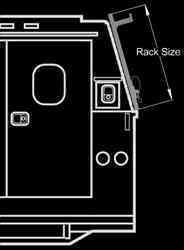 Body Truck Ladder Rack, Style 4. 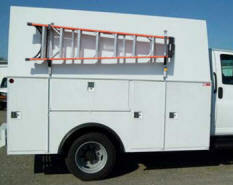 Standard Enclosed Service/Utility Body Truck Ladder Rack, Style 4. 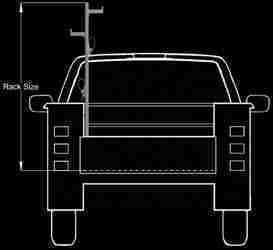 Body Truck Ladder Rack, Style 6. 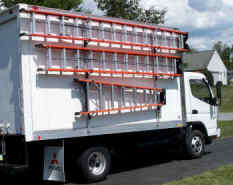 Body Truck Ladder Rack, Style 7. 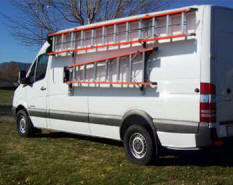 Sprinter Van Ladder Rack, Style 11. 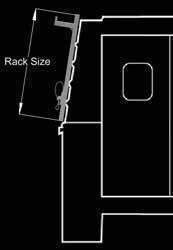 Body Truck Ladder Rack, Style 3. 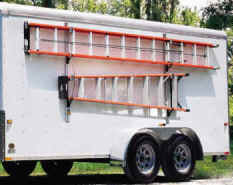 Body Truck Ladder Rack, Style 5. 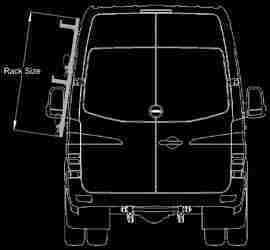 Nissan NV Van Ladder Rack, Style 12.
and Sprinter Van Ladder Racks.